In the last 10 years, the mining industry has been on a roller-coaster, with commodity prices reaching both historic highs and lows, as well as operational realities shifting irrevocably in the face of a digital revolution. And companies better fasten their seat belts because those rapid changes are likely to continue and even accelerate this year, a study released by Deloitte on Wednesday says. Phil Hopwood, Global Mining Leader at Deloitte and author of “Tracking the Trends” annual mining report, now in its 10th edition, told MINING.com that as several commodities appear to be at the onset of a bull run for the next 10 years, the sector will have to continue its transition to the digital mine of the future and anticipate future disruptors, including declining ore body grades, decreasing availability of tier one assets, and continued focus on shareholder returns. But turning disruption into opportunity requires a long-term view capable of assessing how emerging market trends may affect the demand for specific commodities, he says. Asked whether the impressive gains in commodity and equity prices around the world in the lithium, cobalt and other “battery-making” metals sectors are a trend or just investment hype, Hopwood is quick to note that most new commodities result in an initial “plug”. “There is no doubt excitement around those commodities. They are the key ingredients in batteries — and energy sources of the future – but I don’t think the hype around needing better quality nickel is 'hype' at all; it’s integral. Laterite nickel pig iron (NPI) is simply not as good as nickel sulfide for use in batteries; but of course it’s the cheaper option. The problem is, you can’t substitute for good quality nickel and expect quality results,” he says. 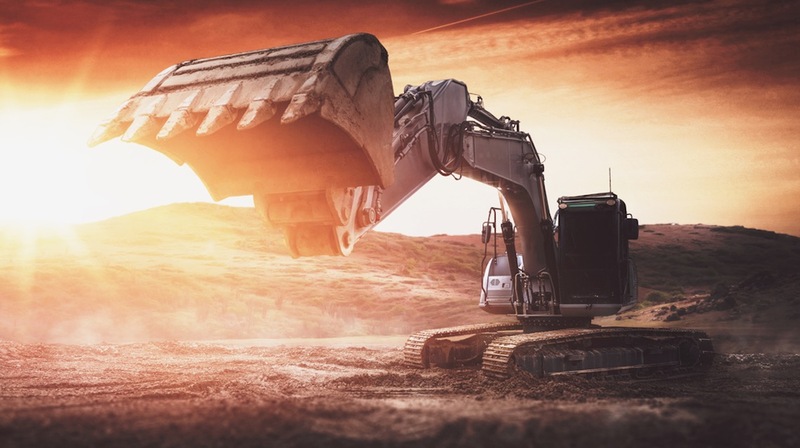 To thrive in the mining industry’s historical boom and bust cycle and capitalize on new opportunities, he says, companies must rethink the traditional mining model. He notes that some big names in the industry, such as BHP, are really focusing on diversity and inclusion in the workplace. As revealed in Deloitte Canada’s recent report on Inclusion – inclusive companies deliver better financial results. Mining companies are also moving to being more visible and transparent in their reporting, Hopwood says. “They are out there talking about the work they do with communities and their commitments. They are publishing papers and trying to improve their reputation(s) by publishing POVs and reports on where the industry should be heading. They now understand that they have a responsibility to play an integral role in the “image” of mining,” he notes.